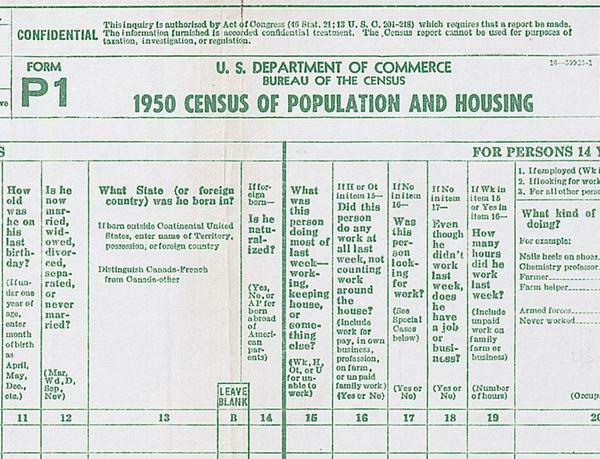 The 1950 census form asked where respondents were born and whether they were naturalized. In 1960, the census asked respondents what country they were born in but not whether they were naturalized citizens. 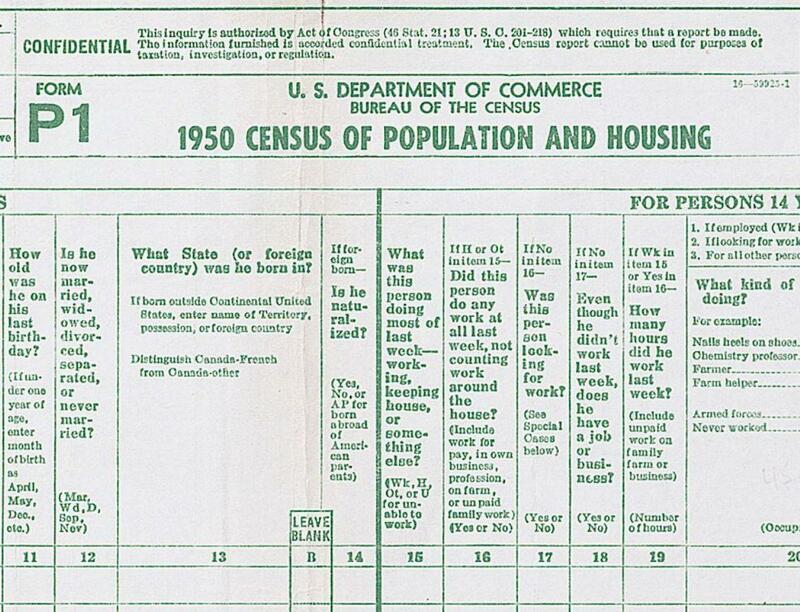 The last time the Census Bureau asked all U.S. households a question about U.S. citizenship was in 1950. That form asked where each person was born and in a follow-up question asked, "If foreign born — Is he naturalized?" Later, the census added the American Community Survey, conducted every year and sent to 3.5 million households. It began being fully implemented in 2005. 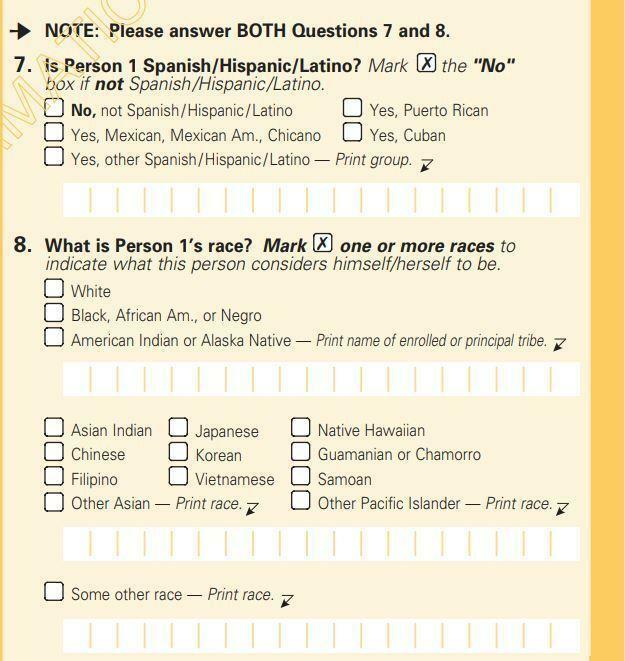 It asks many of the same questions as the census long-form surveys from 1970 to 2000, including the citizenship question. 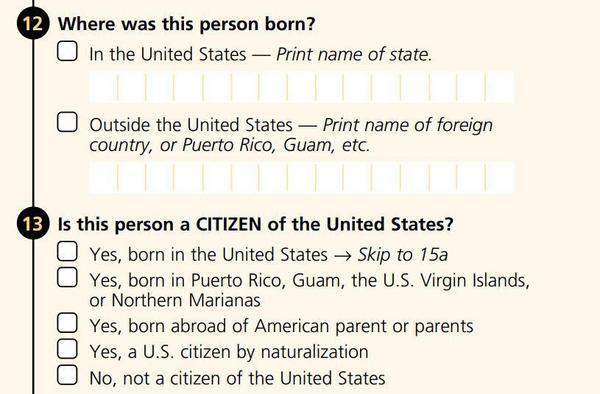 But if the 2020 census form does ultimately ask about citizenship status, it will be the first time the question will be asked of all U.S. households since 1950. NPR's Hansi Lo Wang contributed to this report.